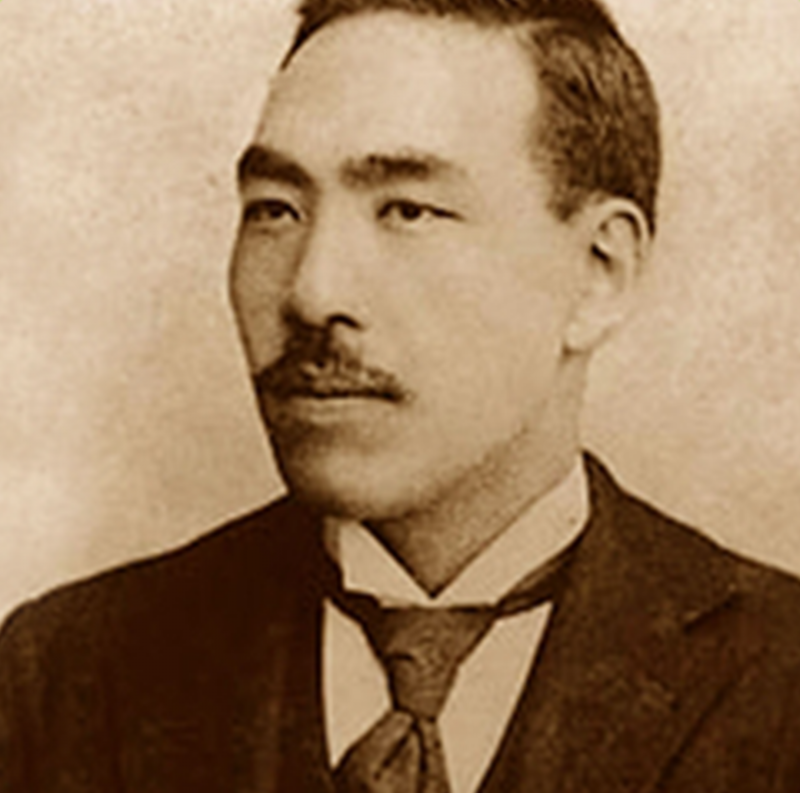 Our company founder, Taichiro Morinaga, experienced his first piece of candy while living in the United States. He enjoyed it so much, it sparked passion and a vision to learn the confectionary business and take it back to Japan. It's our birthday! Morinaga America, Inc. is officially celebrating 10 years in the United States. 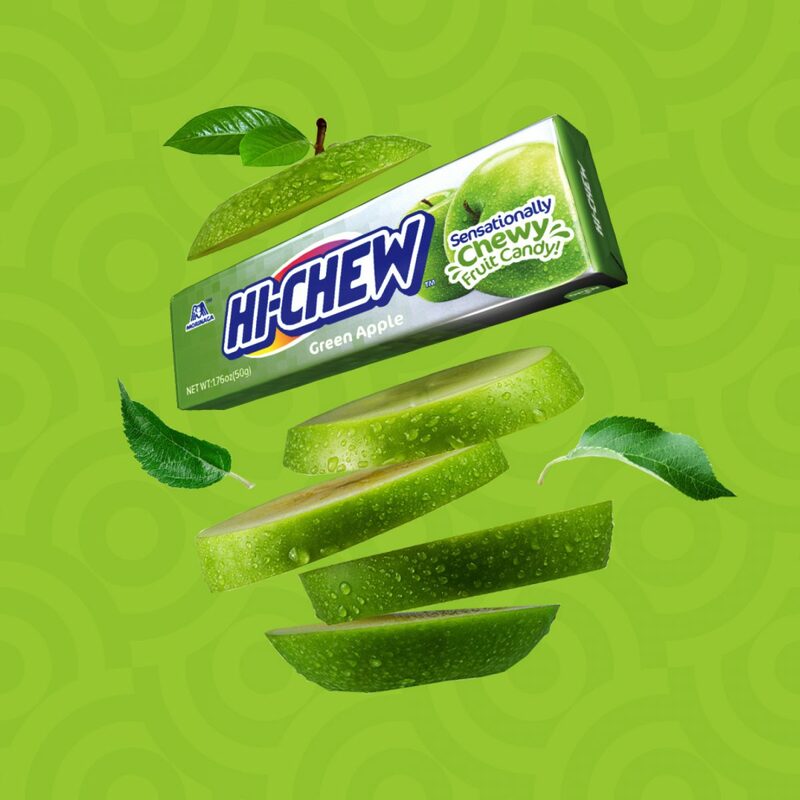 Help us celebrate by casting your vote to bring an exclusive HI-CHEW™ flavor from Japan to the United States. HI-CHEW™ isn't the only amazing brand Morinaga sells. Morinaga & Co. offers a variety of items such as chocolates, caramels, etc. Check out what other brands Morinaga offers.